I want to continue adding more nuances to my previous geocoding post here. In this post, I wanted to show you how I am using Radian to call SQL Server to perform data selection, A Radian function to modify the data coming back from SQL Server, Google’s geocoding API to get X,Y coordinates from an address string, and then another Radian function to convert the geocoded coordinates into a geometry object. 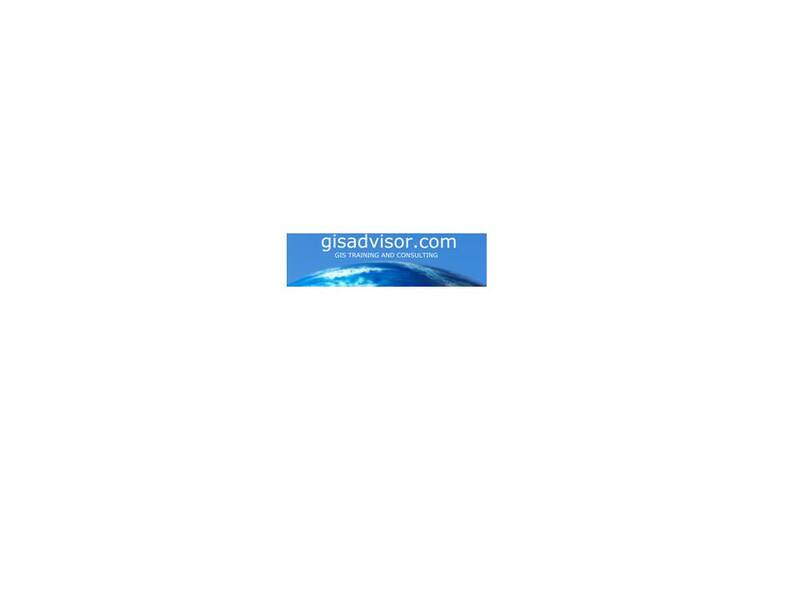 if you want to learn more about writing SQL queries in SQL Server, Radian, or Postgres, check out the training classes at www.gisadvisor.com.